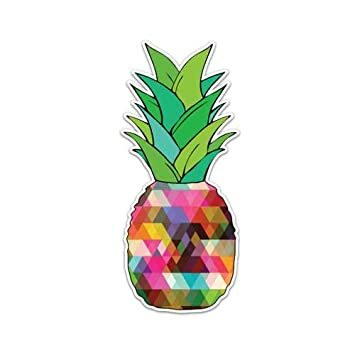 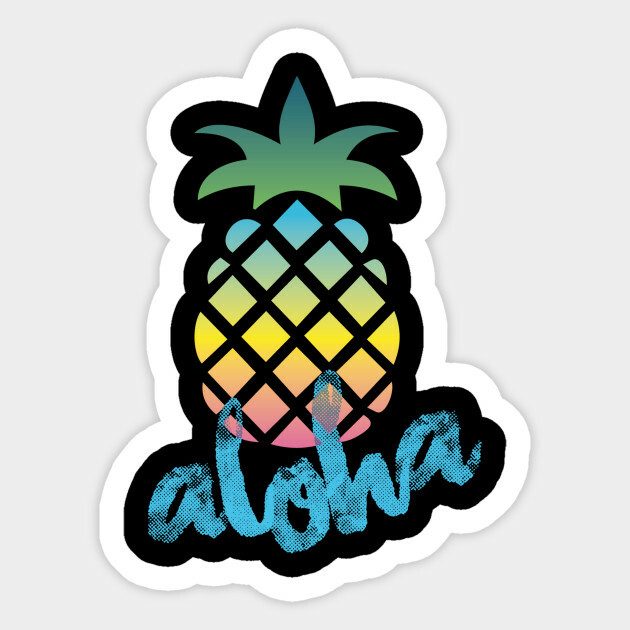 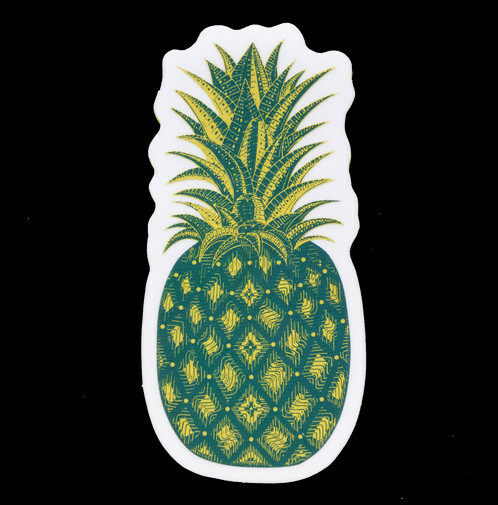 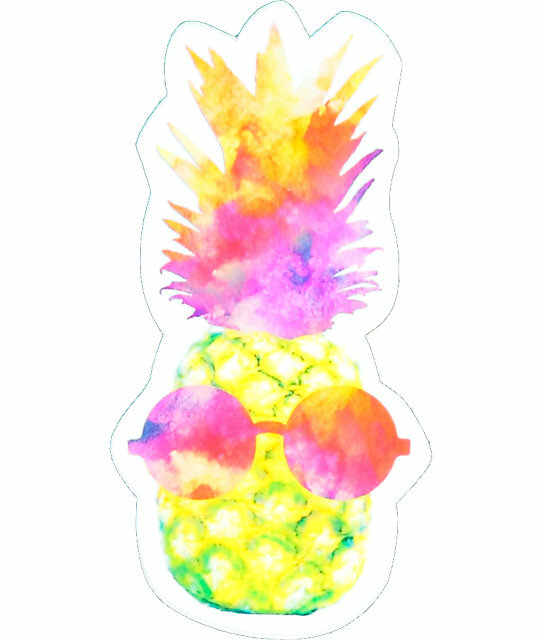 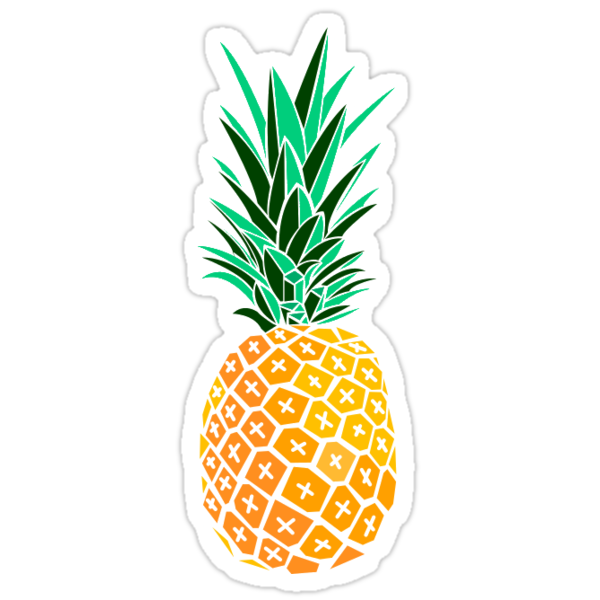 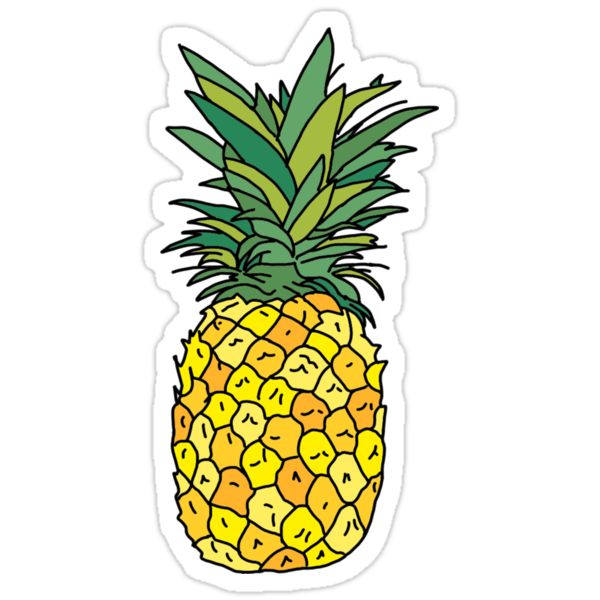 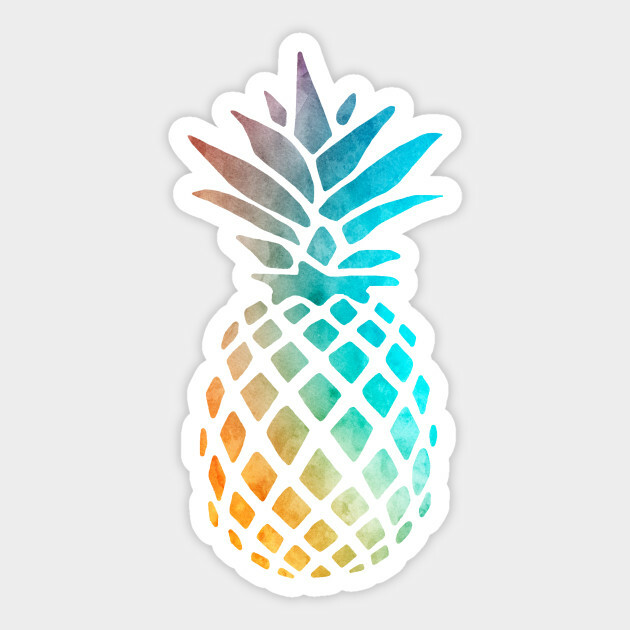 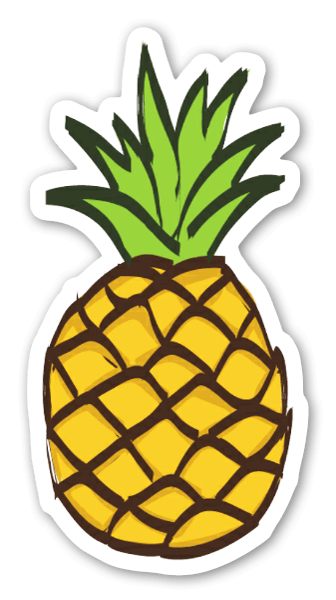 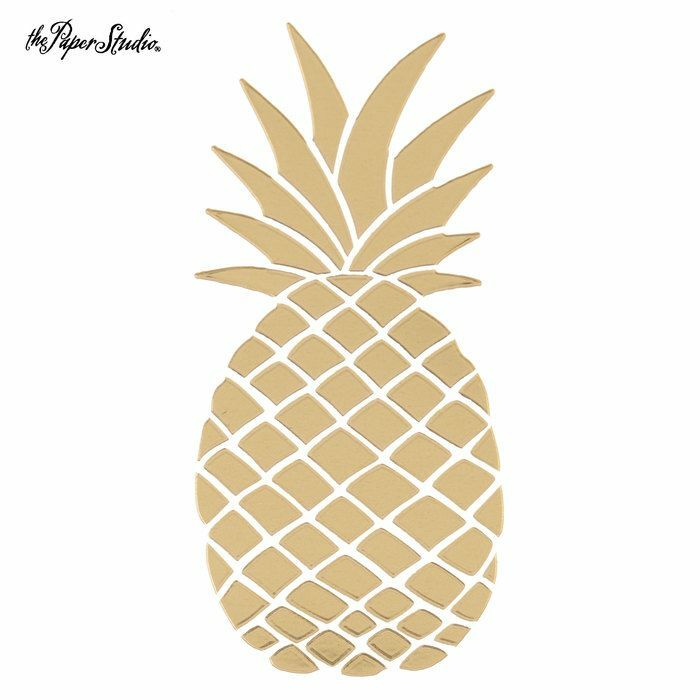 Pineapple Decal created in Gold Glitter Vinyl! 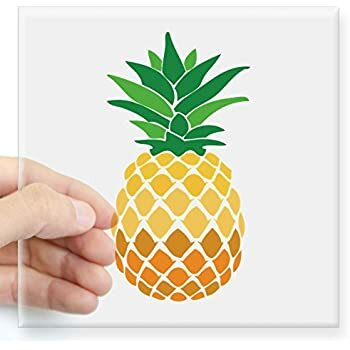 Choice of Sizes, Perfect for Wall Decor or Accenting! 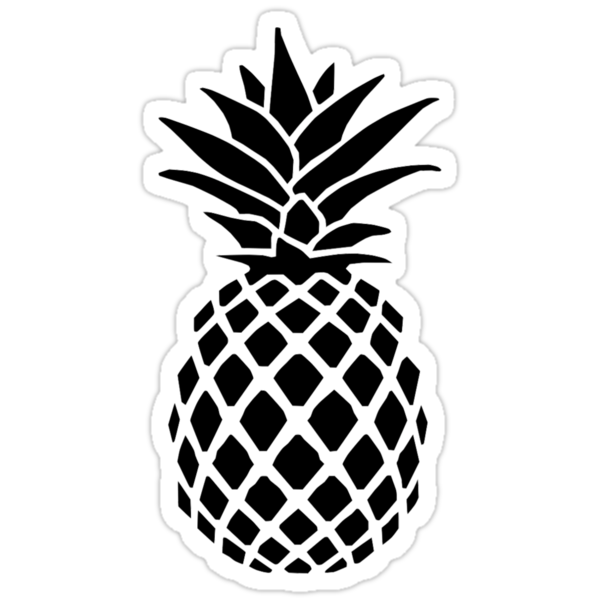 Universal Sign of Welcome! 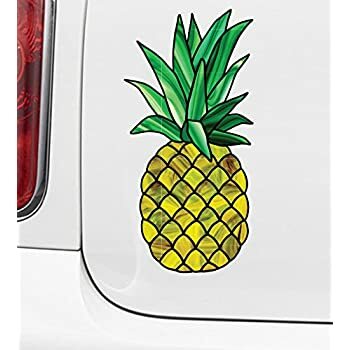 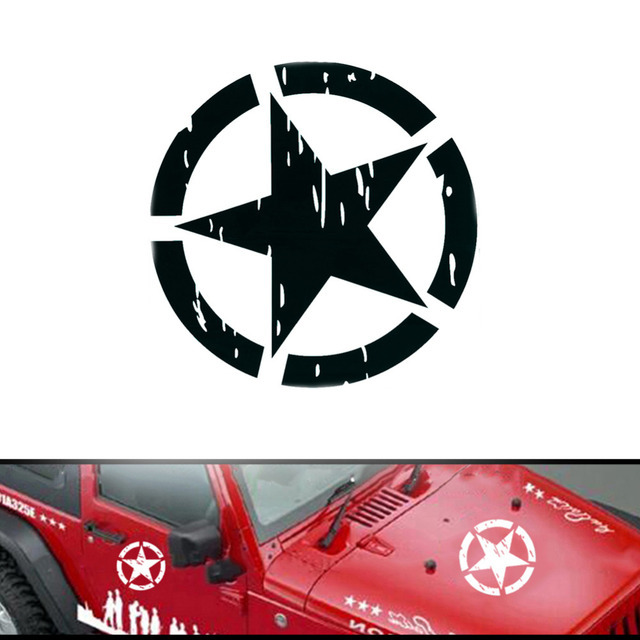 Monogrammed Pineapple Decal| Vinyl Decal| Yeti| Ozark| NEXT DAY SHIPPING!